products to clients to many places. Gazebo, parasol and so on. 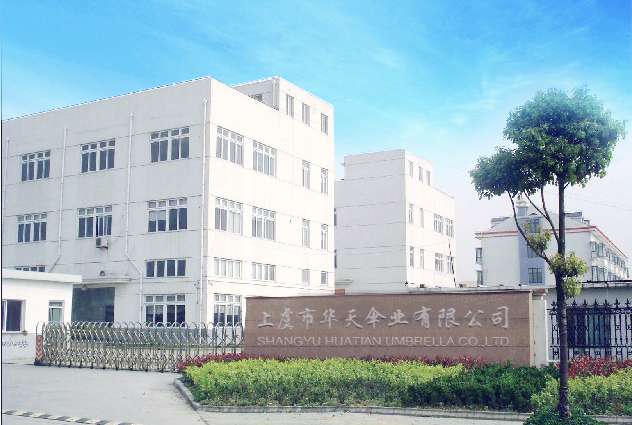 Add:Umbrella Industry Park, Songxia Town, Shangyu City, Zhejiang Province, China.